Fortunately blogger has default analytics report on its dashboard. 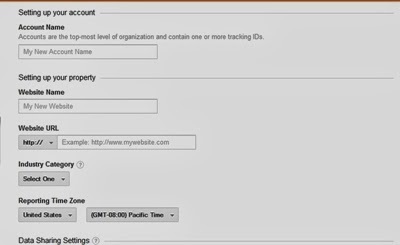 But the visitor data reported in dashboard that is not sufficient. 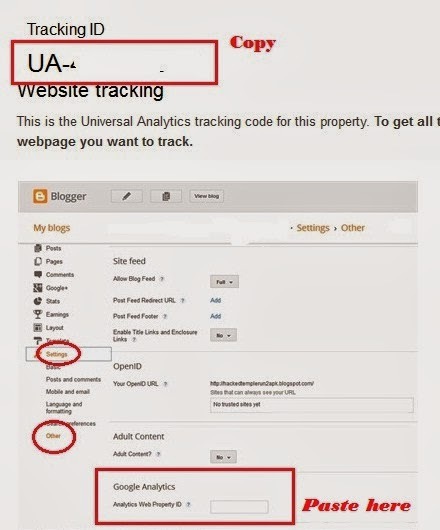 So adding Google analytic code in Blogger manually is extremely useful to do visitor tracking (where do visitors coming form, their behavior on your website and on specific content, SEO analysis, website performance look up, AdSense tracking, future reference etc). 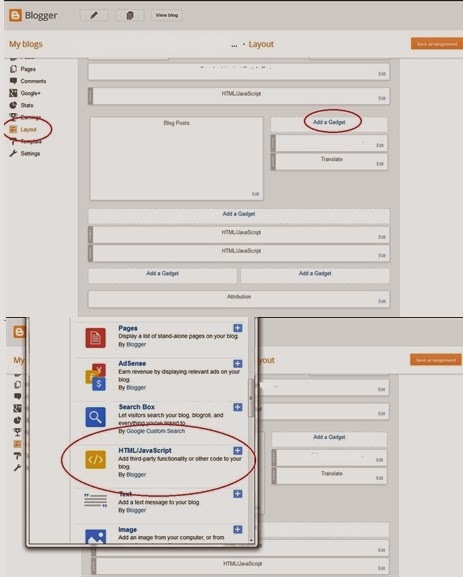 But the question is where to paste Google analytic code for maximum result. 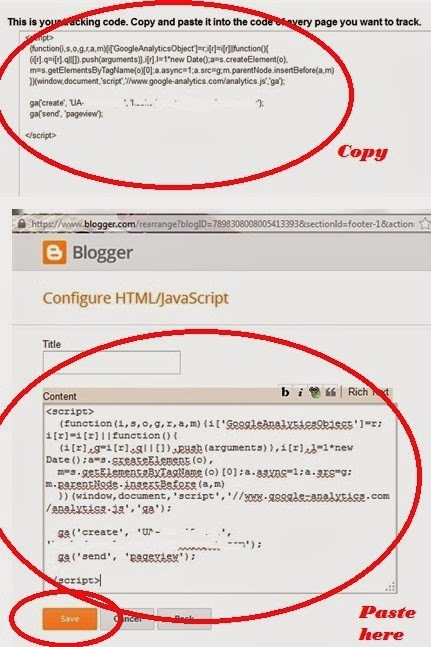 The basic rule of adding Google analytic code in website is copy and pastes the script code into every webpage you want to track and basically maintaining this theory this is quite impossible to do. That’s it, your blogger blog’s tracking is up and running. Generally it will take 1-12 hour to activate properly first time, once activated result will be show to you timely.